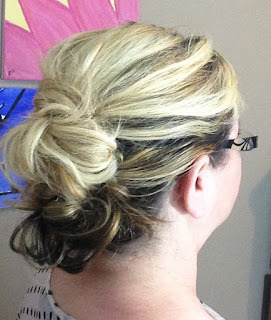 This Messy faux-hawk updo is perfect for a day at the office, Sunday brunch, Wedding or even a night on the town. 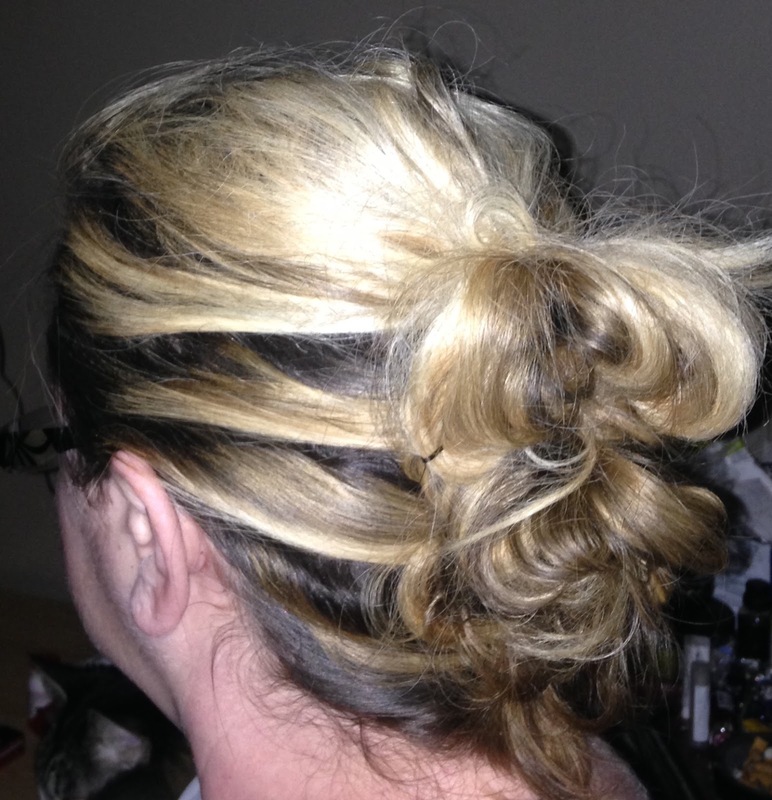 This stylish, elegant updo is a quirky twist on the faux-hawk. Not only does this get your hair away from your face, but it can add a little flair to any outfit you pair it with. 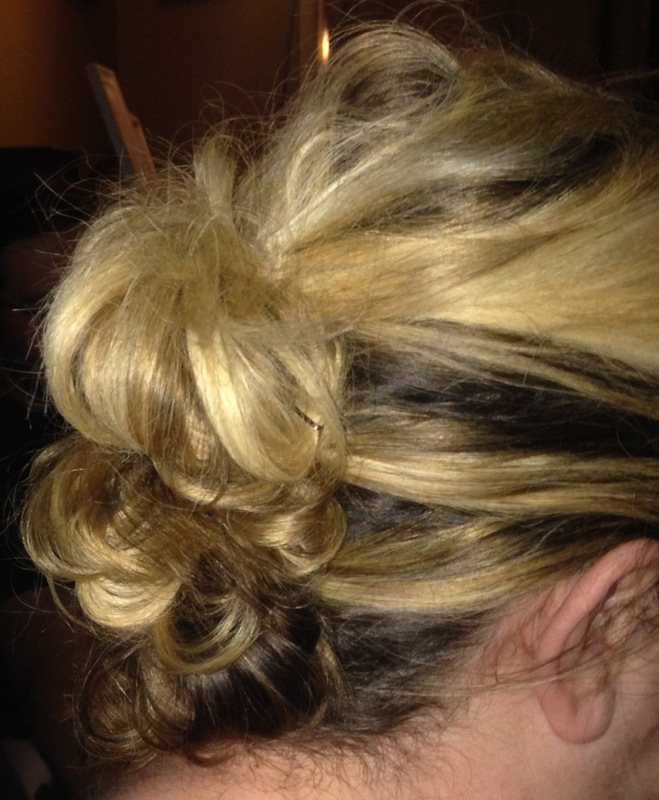 The hairstyle may look a little difficult, but anyone can do this look. In this Video Tutorial, I show how to easily achieve this look. You will be shocked to see how easy it actually is! It can be a little messy for a casual look or a bit more polished for that elegant get-together. 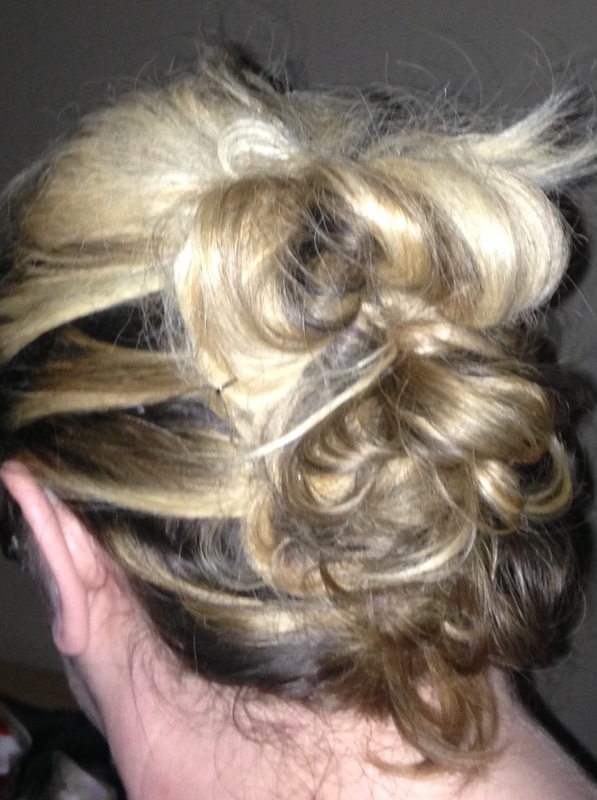 If you don’t have long hair, don’t worry - as long as hair can go into a ponytail you can have this style too. What I didn’t mention in the video is to start by adding volume to the hair by teasing the roots a little (while editing the video I noticed how flat my hair looks at the end…). 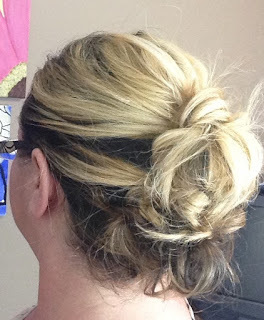 I hope you like this edgy yet elegant hairstyle! !